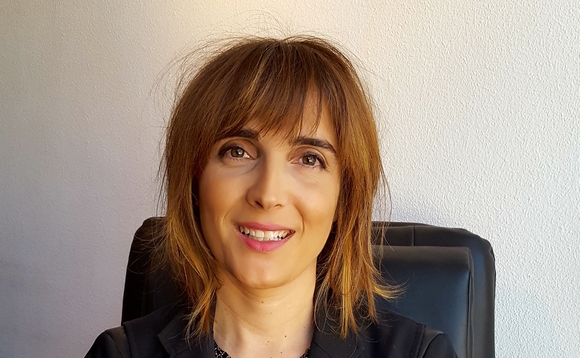 Irene Campos has left her role as deputy general director of Spanish adviser Inverdif Asesores to join Capital Radio, one of the leading economic radio stations in Spain. Campos has been appointed sponsorships director, responsible for the media partnerships between the radio and its clients, with a specific focus on those firms related to asset management services including investment houses and financial advisory firms. Before joining the economic media outlet organisation, Campos was deputy general director at the Spanish eafi, a role she held for two years, alongside that of fine arts investment adviser.